Stylish 5 bedroom 4.5 bath house, with an incredible deck and view of Hermann. 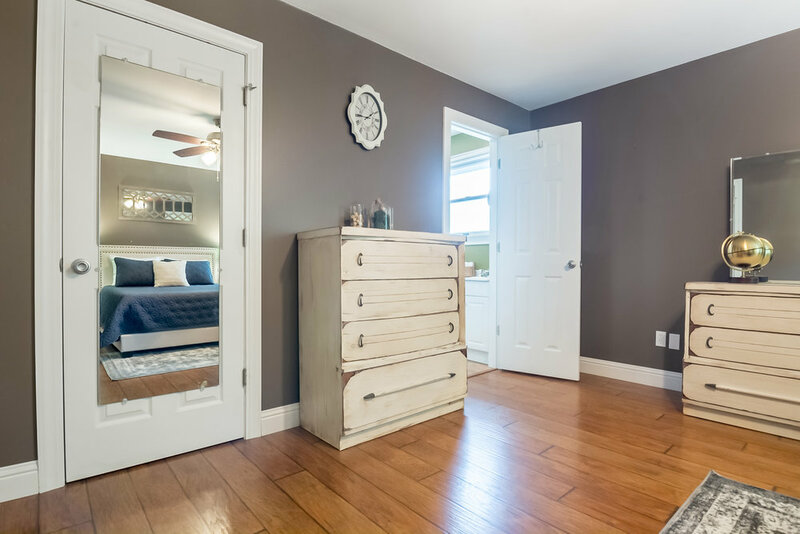 There are 3 bedrooms and 2 baths upstairs with an additional 2 bedrooms and 2.5 baths downstairs. There is also a bar and additional living room area downstairs. The house is located on West 7th St. Perfect for large groups, wedding, bachelorette and bachelor parties, family get togethers, etc. 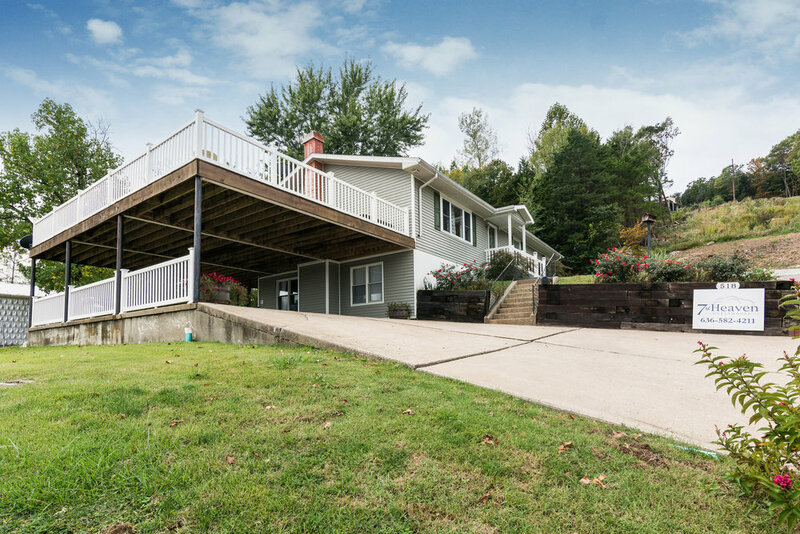 Large deck off kitchen with a view of Hermann you won't want to miss! Perfect house for a large group to spread out. Want to see the entire town? The Hermann Trolley will pick you up close to the house, no reservation needed!